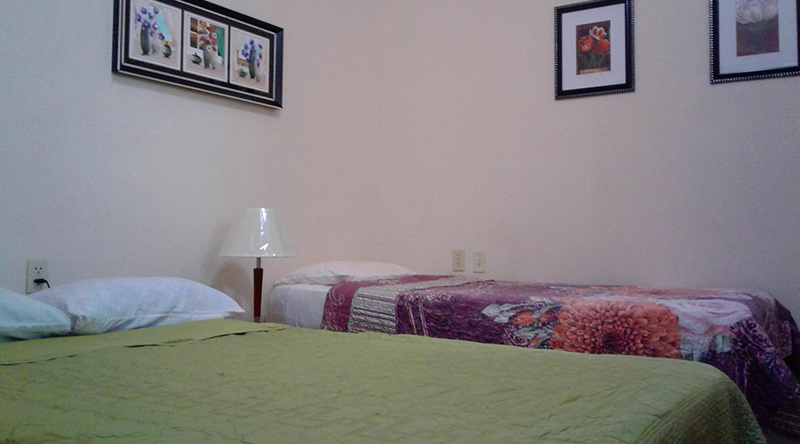 All rooms include private bathrooms with modern facilities. 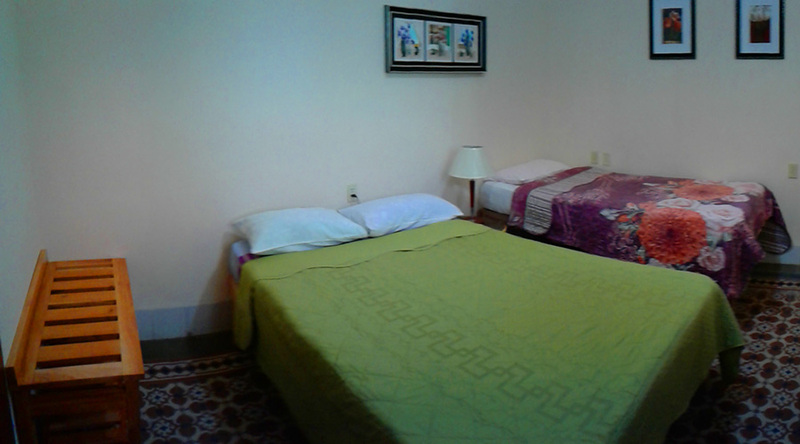 All rooms and bathrooms cleaned daily. 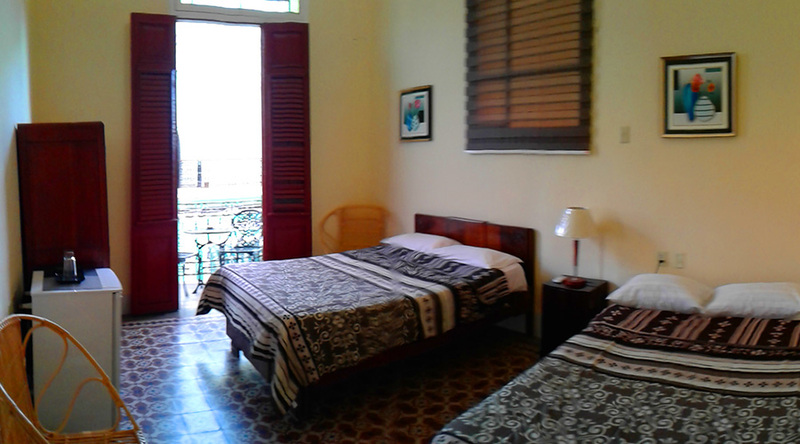 Five rooms available for rent in a beautifully restored story colonial home include private bathrooms with modern facilities balconies and a rooftop terrace overlook the central pedestrian mall of Cienfuegos. 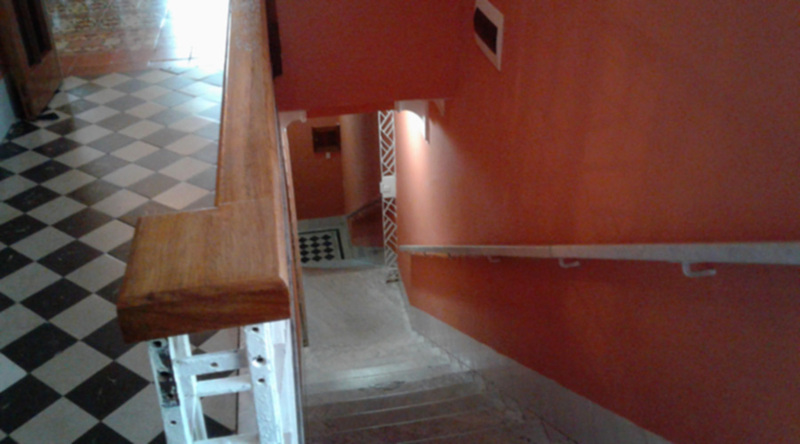 Rooms available with 1, 2 or 3 beds. 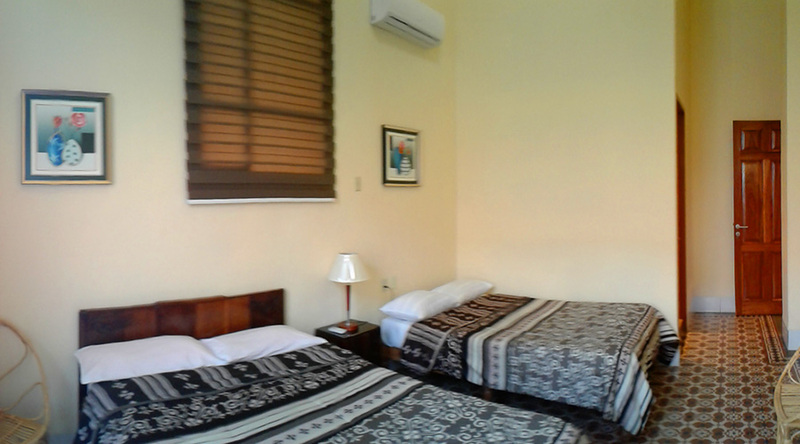 All rooms include private bathrooms with modern facilities. 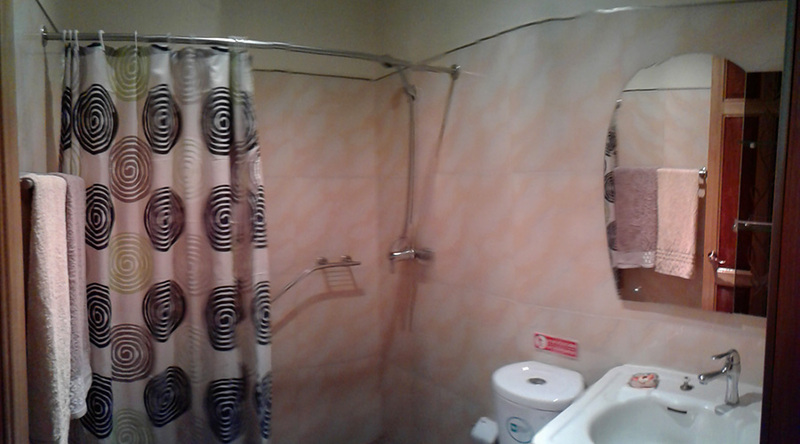 All rooms and bathrooms cleaned daily. 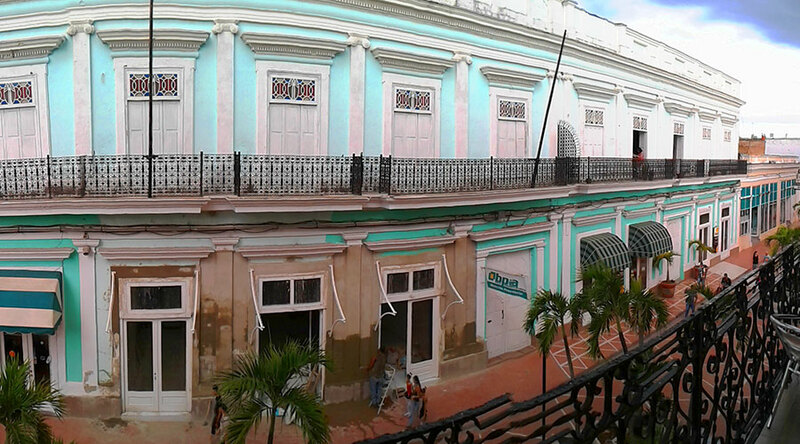 Balconies and a soon to be completed rooftop terrace all overlook the central pedestrian mall of Cienfuegos. 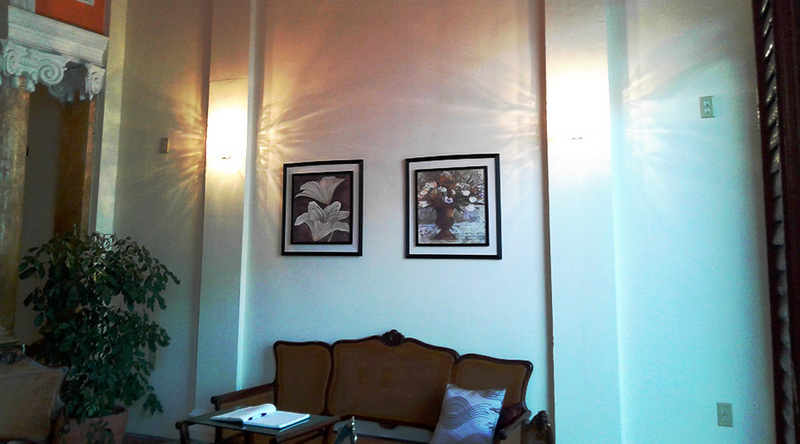 Has been described as “attractive welcoming and sparklingly clean”. The location is phenomenal. 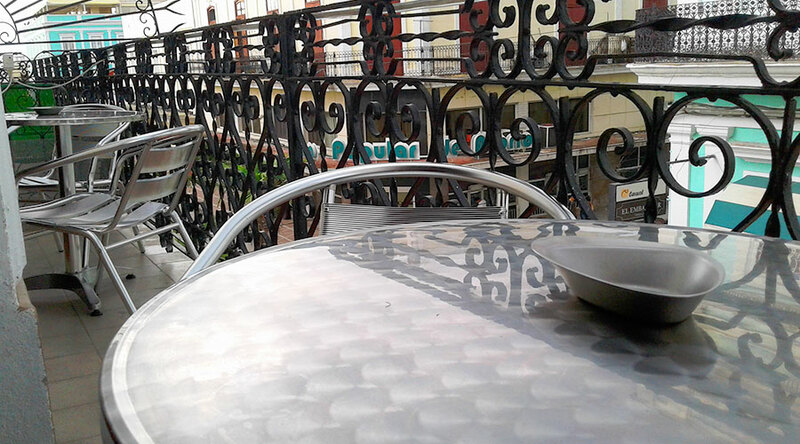 Bank across the street, main square is a 2 blocks away and shops nearby, the sights of the city are at your doorstep. 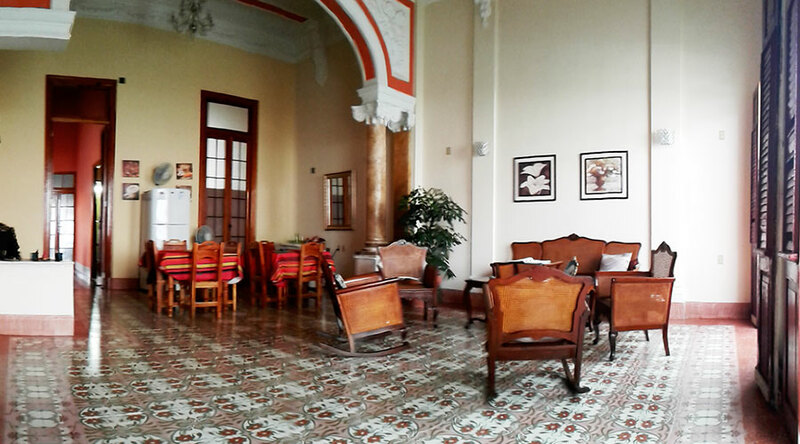 Breakfast and dinner are available daily, and offer a welcome and delicious alternative to coomon restaurant options. Affordable laundry services available daily. Honor system fridge means access to beverages at any time. Best of all, Inés, the hostess, is endlessly helpful. From dinner suggestions to daily trip ideas, to general directions, she is a fount of helpful knowledge. Her assistance in arranging transportation, and accommodation anywhere you might like to go has proved invaluable to many travelers. She is an absolute shining start among host. 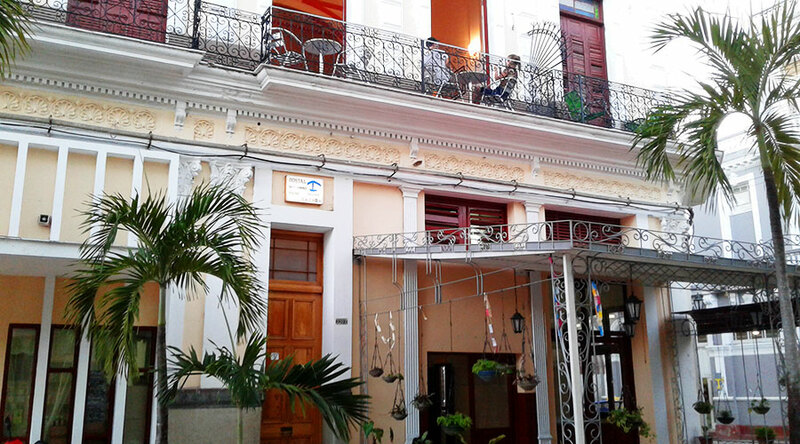 With balconies and a terrace overlooking the central pedestrian mall of Cienfuegos, the location is phenomenal. The main square is a mere 2-3 block away. 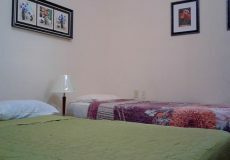 Entertainment, food, and conveniences abound. Restaurants are plentiful, live music is a constant, and shops nearby hold souvenirs necessities, and whatever else you might require. The bank across the street, or the hotel a block away, are open long hours if you need to exchange money. 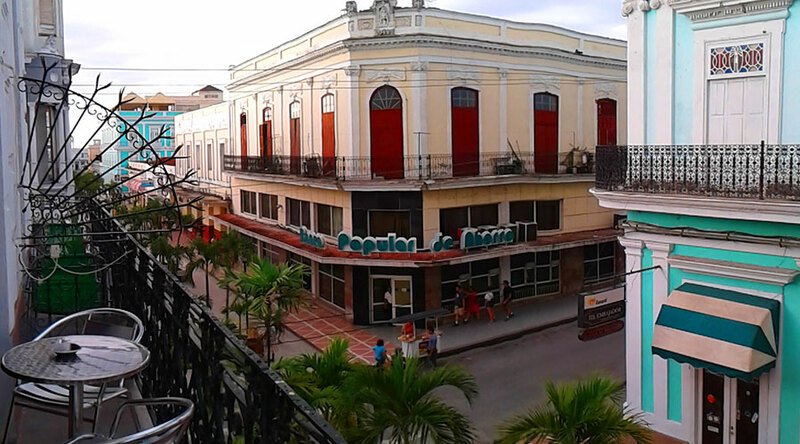 The sights of Cienfuegos are at your doorstep.